Over the past few years, Iridescent has been growing and I dont have as much contact with participants as I did before. I miss that fuel. But thankfully, every few weeks, some stories of people come through -- that just make me stop and stare in amazement. Senthil Kumar is an engineer at Qualcomm in Bangalore. His sister, Mani Mala, is an educator in Madurai, one of the oldest cities in the world (actually 2500 hundred years old). They learned about Technovation and took it upon themselves to bring Technovation to the young women of Madurai. The logistics of this undertaking are what makes this story of grit so inspiring. It really brings perspective to first-world petty griping! 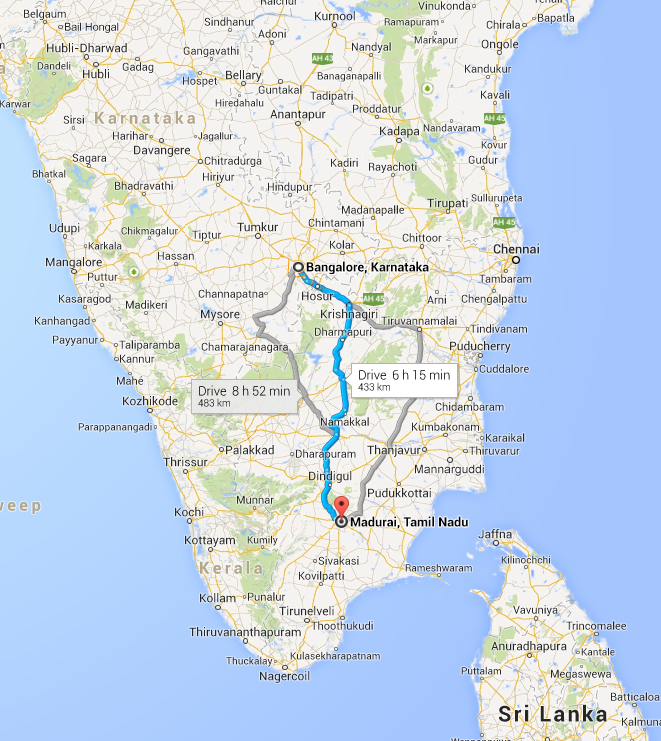 Some background on Madurai. It is famous primarily for its old, old, old, beautiful temples. People grow rubber and the city is known for its cultural traditions. That is from a tourist's point of view. But what about its youth? They aspire just as young people all over the world. And that is the story of Senthil. I did a quick interview with him trying to understand how he became so driven and motivated. Listen and be inspired!
. Senthil downloads the girl's code on flash drives. He does the 10 hour night journey on Sunday night and goes straight to work on Monday. He has been doing this for weeks. (The Technovation program lasts 12 weeks). 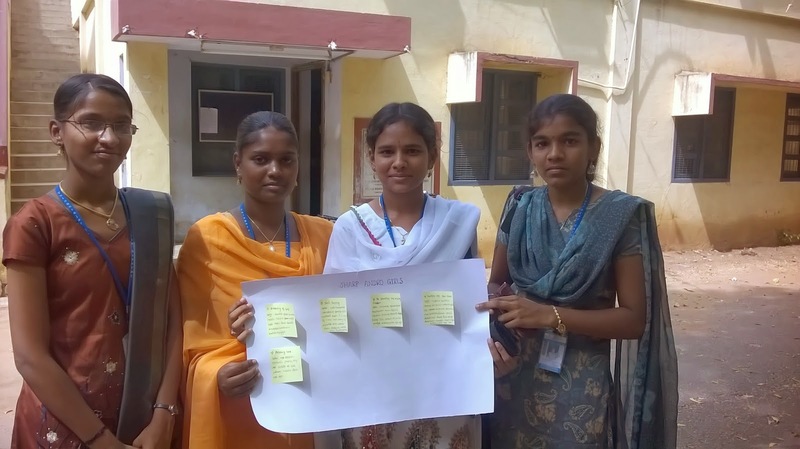 Their biggest need right now is for mentors who can help ease the load on Senthil and Mani and support the young women towards completion of their apps and business plans.